Hello, I may need help, thank you. I'm learning ziva. 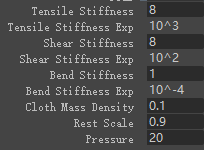 I'm testing with the official muscle man model, but I had a problem when I was doing the tendons and films. The red wiring was the official ABC file fascia, my black markings, the local tendons, the membrane and the muscles were perfect, and the other picture of mine. The solution of the fascia, membrane, very bad, the model has sunk in, I put the attributes of the picture I adjusted out, what is the matter? Hey there - welcome and thanks for the post. I think I know what this might be. 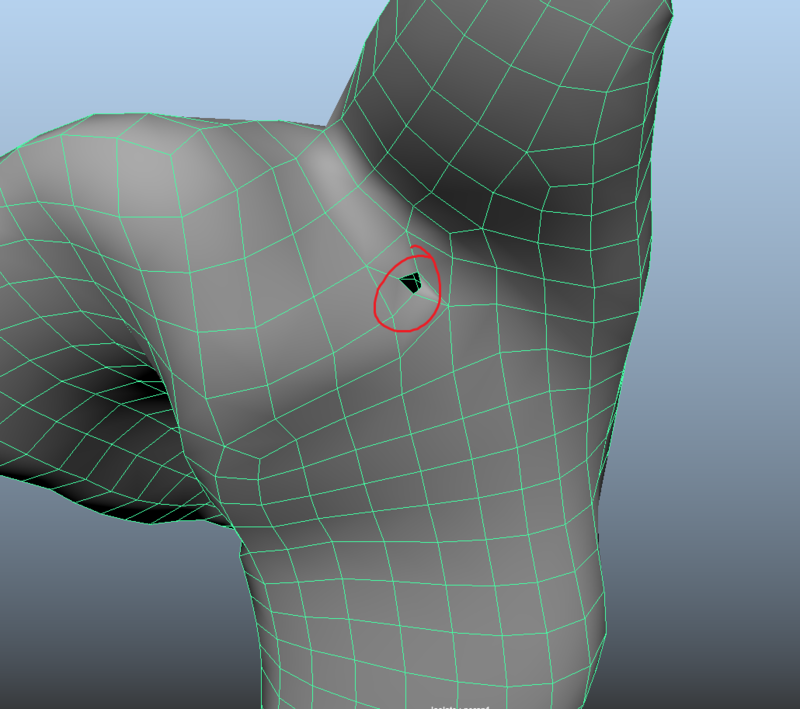 There is actually a hole on one of Mr Ink's muscles. 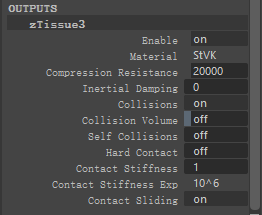 This means that collision volume will be turned off for that muscle. If you're running fascia (and no fat) then there is no valid volume to test collisions against for this muscle. That is my current theory. I would like to check: Have you disabled the fat in your sim? 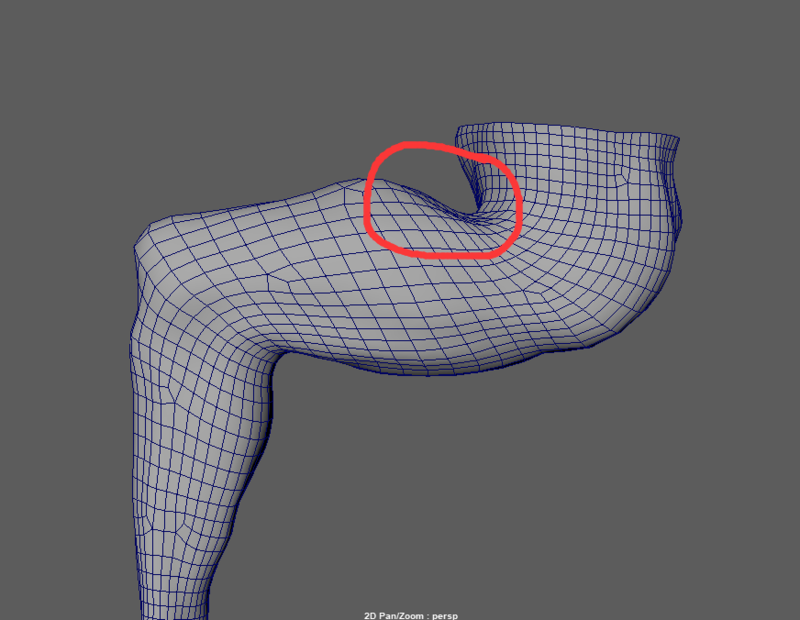 You should get better results with this character if you enable fascia and fat at the same time. 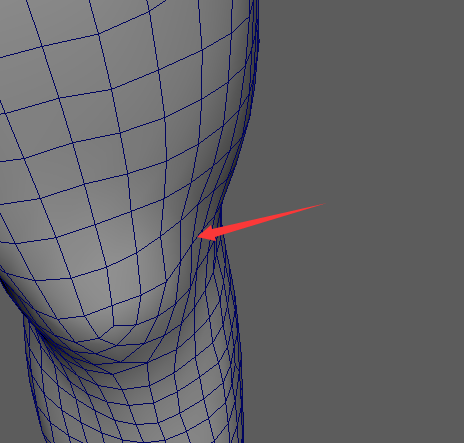 This is my muscle attribute, the collisions attribute is turned on. My picture, the membrane and other muscles still collide, but it is not perfect, the contraction is not fit, there is no shape detail with the muscles, you mean the solution Do you want to solve the problem with the muscles when calculating the membrane? The effect of this film will be perfect, can I understand this? Or do you have source files for fascia and fat solution? I only see the abc file in the official website. Maybe I can refer to the properties of the complete source file to study. I see your muscular man. The video seems to solve the fascia first. 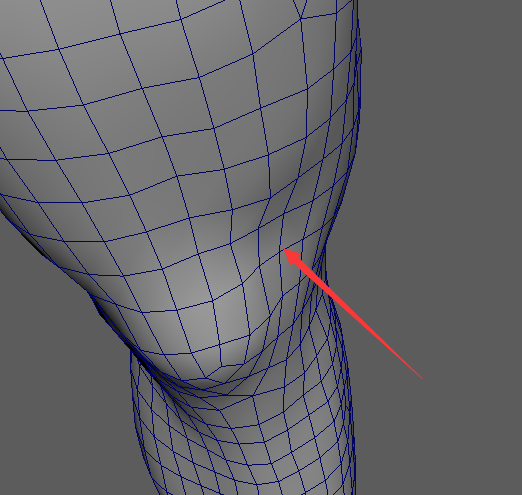 You said that there is a hole in the muscle of this model. 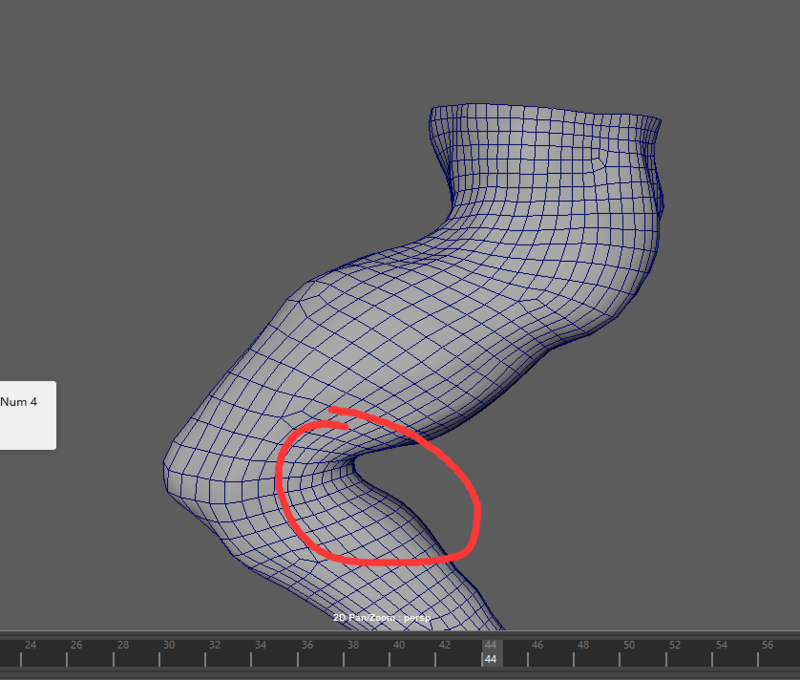 Should I fix the hole in this muscle model? Also, the membrane I solved is very smooth. Without your abc file, the muscle and membrane fit are very tight. There is no such thing as a depression. The film of the official website abc file is very beautiful. How can I set it up? Nice pattern? andy_vs Hello, do you have this muscle membrane and fat solution file? Can you share it for me? I'm doing a terrible job now. I don't know what to do. What I do is very bad. 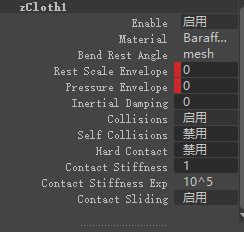 andy_vs Hey, andy, I closed the collision property inside the fabric, and solved it with fat, but it is still not ideal. Now the shape of the film has some places that are ugly and my black mark, and the first few frames of animation film I will shake myself and droop a lot. How can I solve it? Can I send you the file? Just a leg is Mr. Cuttlefish. 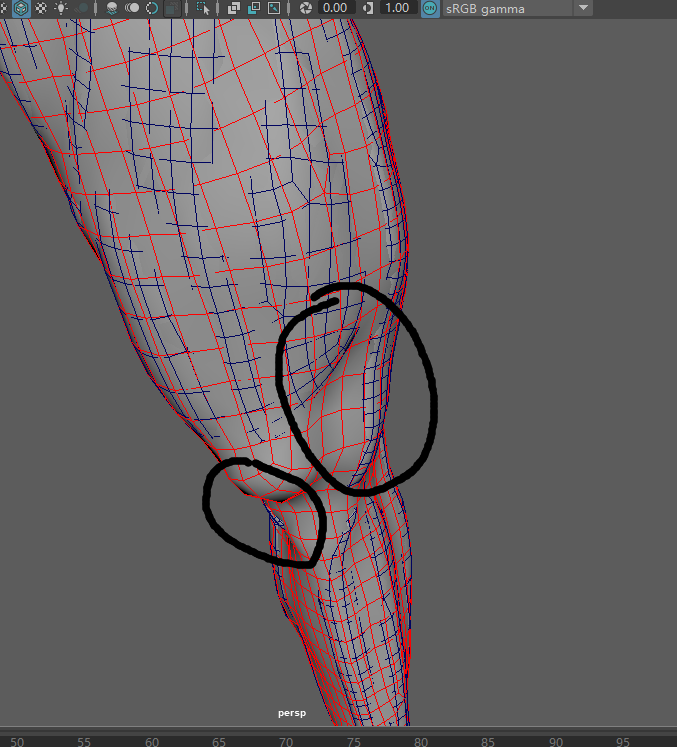 I have intercepted his leg model and muscle learning. Now I will not get it in this place. Can you adjust it for me? Hey there - you can definitely send me the file, although your results don't look too bad to me? It's great. I've already sent it. I'll tell you what's wrong with what I've made. The place I've marked in red is ugly. It's not very close to the muscles. I want to get stuck in the muscles like the membrane on the official website. It's perfect because it looks like it's working hard. There are many concave surfaces. 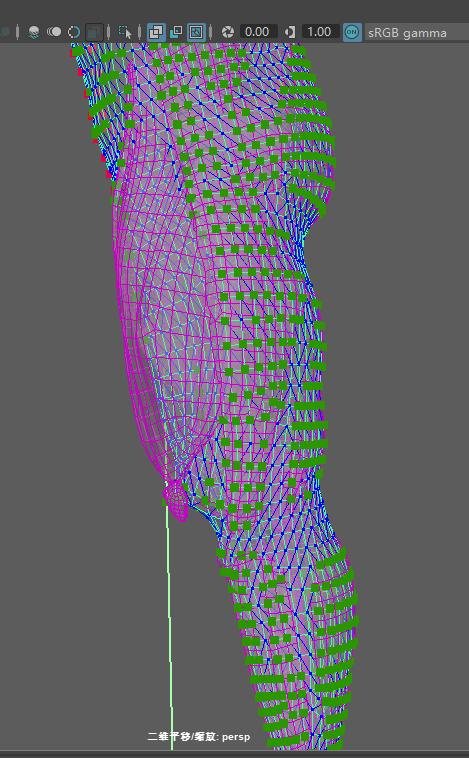 That's a beautiful pattern, and my calf muscles shake on their own 1 to 5 frames. I hope there'll be a lot of beautiful patterns on my membrane, but I don't have this one, the membrane just shrinks without beautiful patterns! 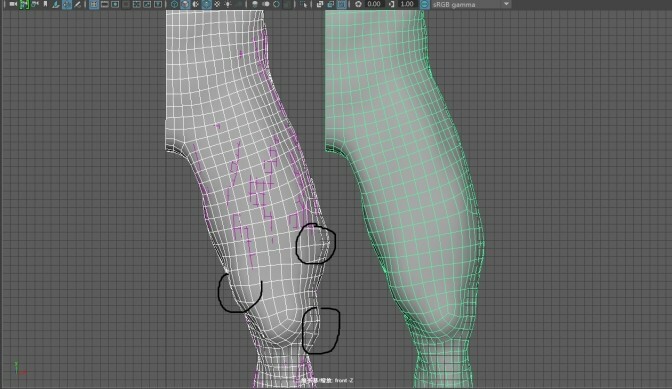 With the release of Ziva 1.4, we've also now released the skin asset Maya file for Mr. Ink.